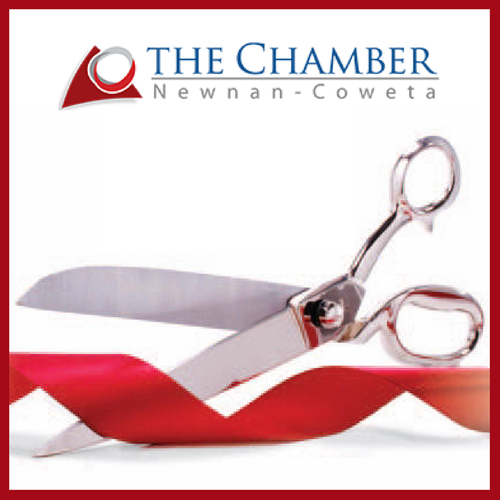 Join us in celebrating our Newnan Southern States Bank Branch! Southern States Bank is excited to be in the Newnan area. We are a full service community bank based out of Anniston Al. We truly understand and value the needs of our customers, and our staff live and work in the communities they serve. We have grown to $900 million is assets with ten full service banking locations throughout Alabama and Georgia, two Georgia loan production offices and an operations center in Anniston. All of this provides opportunities to provide our customers with the best customer service coupled with forward thinking products and services.